A blog dedicated to the world of Progressive Rock from the '60s to present day. 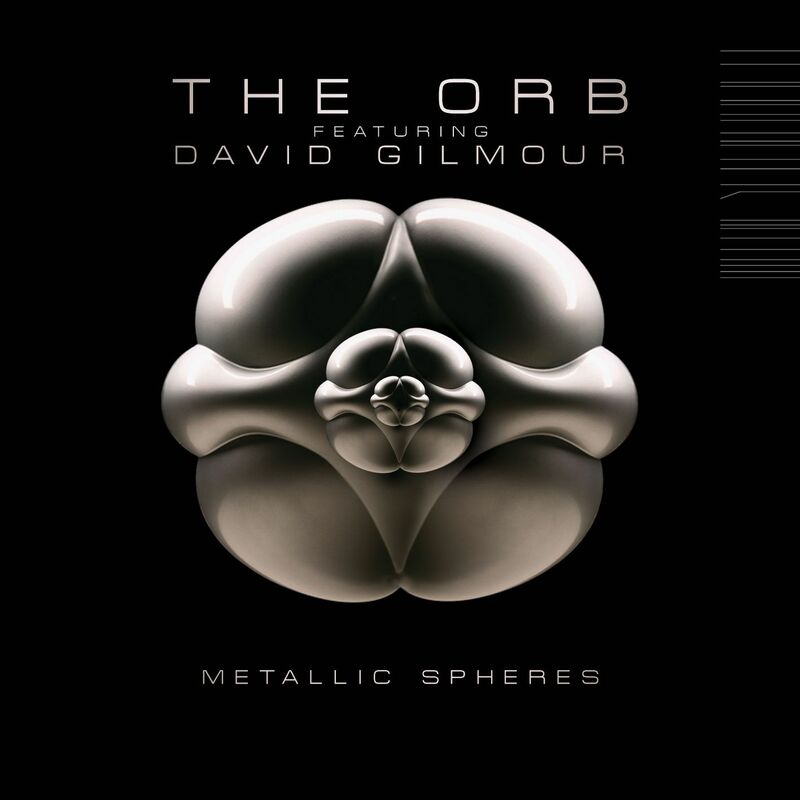 Metallic Spheres is the product of a "ambient-techno" duo The Orb and David Gilmour, guitarist of Pink Floyd. 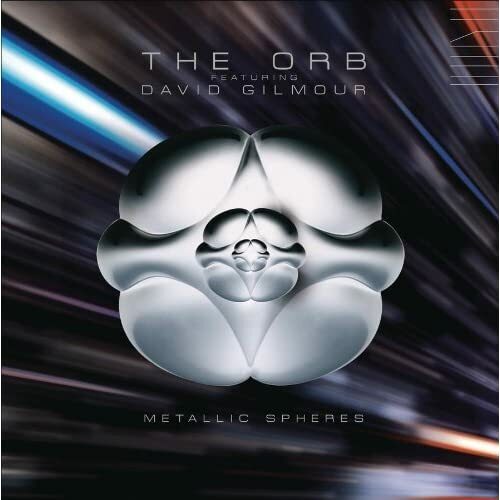 The album is a nice mix of Gilmour's gracious guitar work and The Orb's ambient sounds. If this were an effort by The Orb alone I wouldn't have listened to it, and would probably think it to be poor, but Gilmour's input as both a musician and writer really show through and make this album a highly enjoyable listen. As well as the regular 1CD version, there is a 2CD version of the album, the second disc containing a version mixed in "3D60", a new technology allowing listeners to use stereo earphones to hear the album in 3D sound. The album is also available on limited edition vinyl with alternative artwork (pictured right). This album is available from Amazon and iTunes.